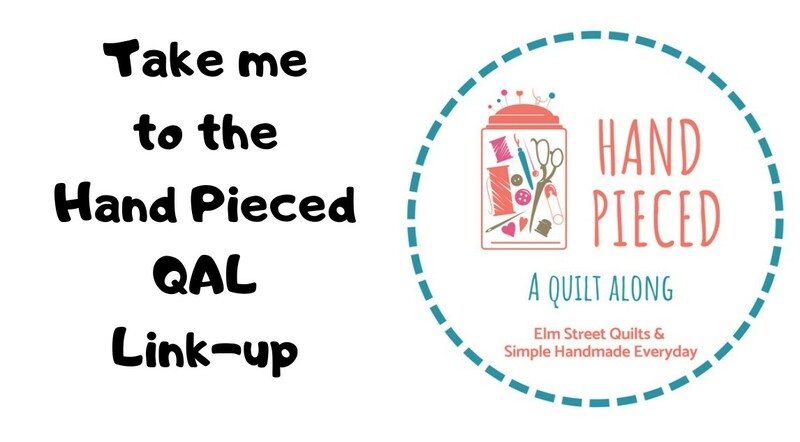 Welcome to the week 4 link-up for the Hand Pieced QAL! 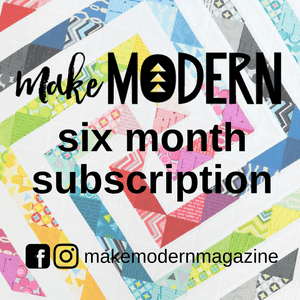 We are so excited to see what you have made! Find the tutorial for this week's block here. This link-up will be open for one week - until Thursday, February 21 (4 am ET/1 am PT). 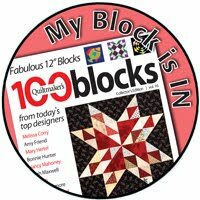 You are welcome to share any and all of the blocks you completed this week. When this link-up closes, a new one will open (magic!) so please don't worry if you fall behind. 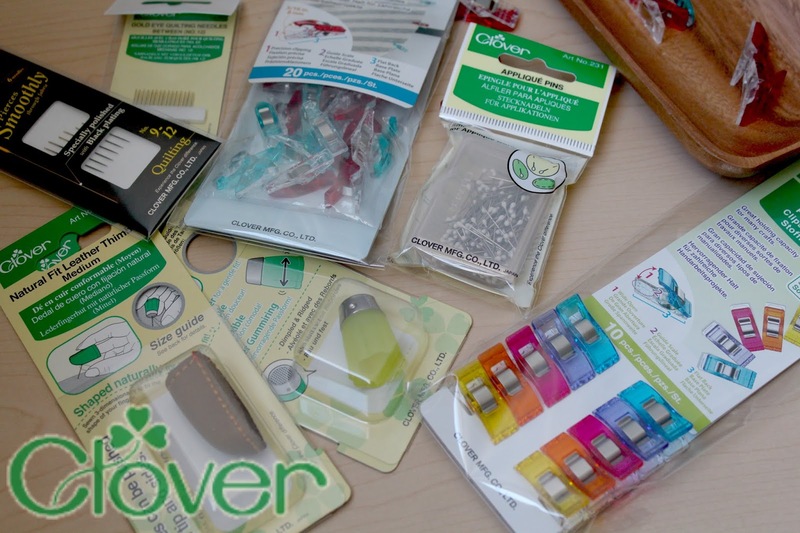 Clover offers the highest quality sewing, quilting, knitting, crocheting, needle art, beading, and craft supplies. One lucky winner will receive a Hand Piecing toolkit from Clover which includes some thimbles, binding clips, needles and pins! Photos can be shared from a blog, Flickr, or Pinterest and much include a link to Elm Street Quilts or Simple Handmade Everyday. Photos can also be shared via a public Instagram and must contain the tag #handpiecedqal. Don't have a way to share? You can also email them to handpiecedqal at gmail dot com. Need instructions on how to link-up? See the tutorial! Great prizes once again! Thanks for all you and Kristin do, Patty.